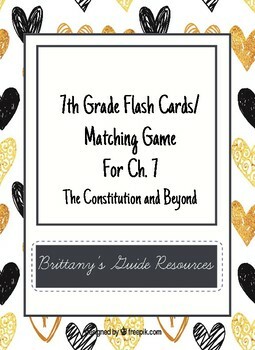 This is a grade way to engage your students. 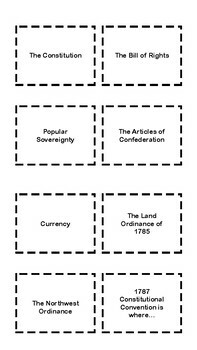 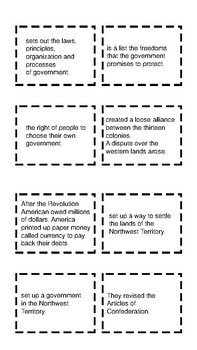 Ether print front-and-back for flash cards or print on individual paper for matching game. Great for review!